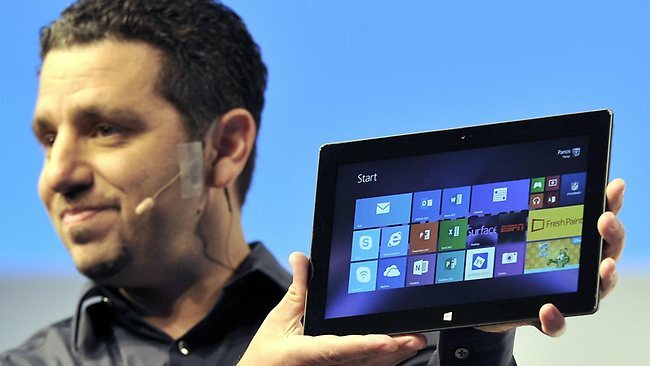 In case you are one of those who couldn’t hold their horses and jumped the gun to update your ARM based tablet with Windows 8.1 and have managed to brick it, there are a few options that you can opt for. First, wait for Microsoft to release another statement publicly with the fix. Second, contact their support team and get told that you would be required to burn an image of Windows RT onto a USB-based flash drive and then use it as some form of recovery mechanism to get your tablet up and running. In that case you will need an ISO provided by Microsoft or another RT device using which you can bake a USB-based recovery drive – probably without a how-to guide to help you out. Third, take matters into your own hands (of course through the warranty-proof recovery route) and get your tablet up and running by following steps listed out by a reputable blog.